CarLoansGeorgia.com is not a lender and does not make loans or credit decisions in relation with loans. The services of CarLoansGeorgia.com are solely consultative in nature. 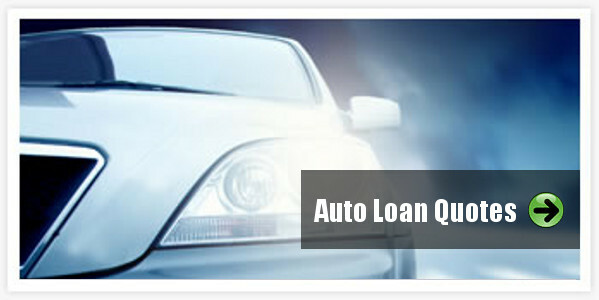 You should rely on your own best judgment when choosing which loan product best suits your needs and means. The lender you select is solely responsible for its services to you, and you agree that CarLoansGeorgia.com shall not be liable for any damages or costs arising out of or in any way connected with your use of such services. CarLoansGeorgia.com cannot guarantee acceptance into any particular loan program or specific loan terms or conditions with any participating lender. 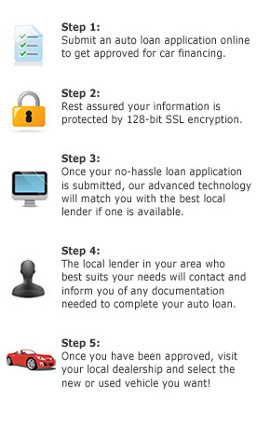 Loan approval standards are maintained solely by individual lenders. CarLoansGeorgia.com does not guarantee that the loan terms or rates offered and made available by lenders through this website are the best terms or lowest rates available in the marketplace. Unless expressly stated in writing, nothing contained herein shall constitute an offer or promise for a loan commitment or interest rate lock-in agreement. There is no guarantee that a loan will be given to any party using these services. CarLoansGeorgia.com intends the information on this website to be accurate and reliable, but errors sometimes occur. Additionally, revisions and improvements to the information provided herein may be made by CarLoansGeorgia.com at any time. This web site and the information, software, products and services associated with it are provided “as is.” CarLoansGeorgia.com and/or its suppliers or participating lenders disclaim any warranty of any kind, whether express or implied, as to any matter whatsoever relating to this web site and any information, software, products and services provided herein, including without limitation the implied warranties of merchantability, fitness for a particular purpose, title, and non-infringement. Use of this web site is at your own risk. CarLoansGeorgia.com is not liable for any direct, indirect, punitive, incidental, special or consequential damages or other injury arising out of or in any way connected with the use of this website, or for any information, products, or services obtained through this website, or otherwise arising out of the use of this website, whether resulting in whole or in part, from breach of contract, tortuous behavior, negligence, strict liability or otherwise, even if CarLoansGeorgia.com and/or its suppliers had been advised of the possibility of damages. Some jurisdictions do not allow the exclusion of implied warranties, so the above exclusion may not apply to you. CarLoansGeorgia.com is not responsible for any errors or delays in responding to a qualification form caused by an incorrect e-mail address provided by you or other technical errors. As a condition of use of this website, you agree to indemnify CarLoansGeorgia.com and its suppliers and participating lenders from and against any and all liabilities, expenses (including attorneys’ fees) and damages arising out of claims resulting from your use of this website, including without limitation any claims alleging facts that if true would constitute a breach by you of this agreement.